A month ago, I received a pretty package packed in Muse by Watsons box. I knew that this is a pretty gift from Muse by Watsons. But I have no idea what's inside. 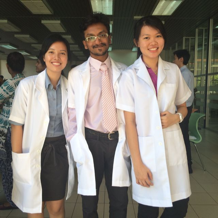 I am going to reveal what I had received from Muse by Watsons and it's none other than product from Indeed Labs! 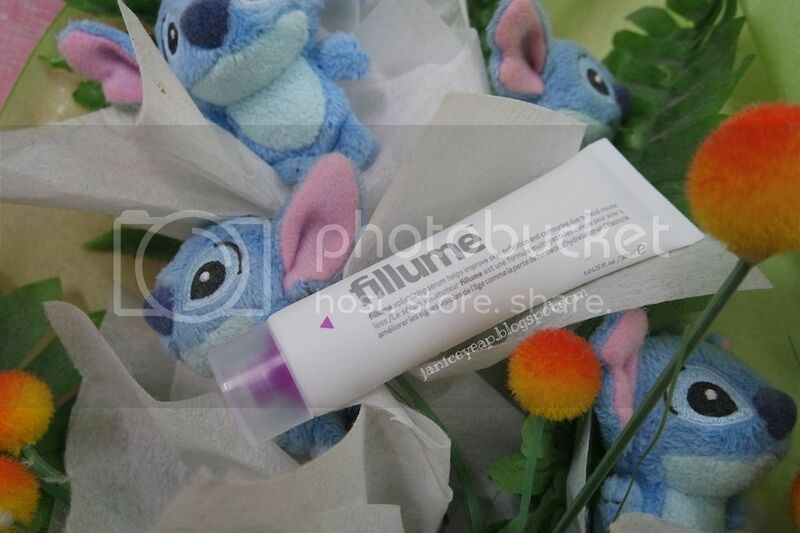 *wide grin* It's the latest product from Indeed Labs - Fillume Volumising Serum. 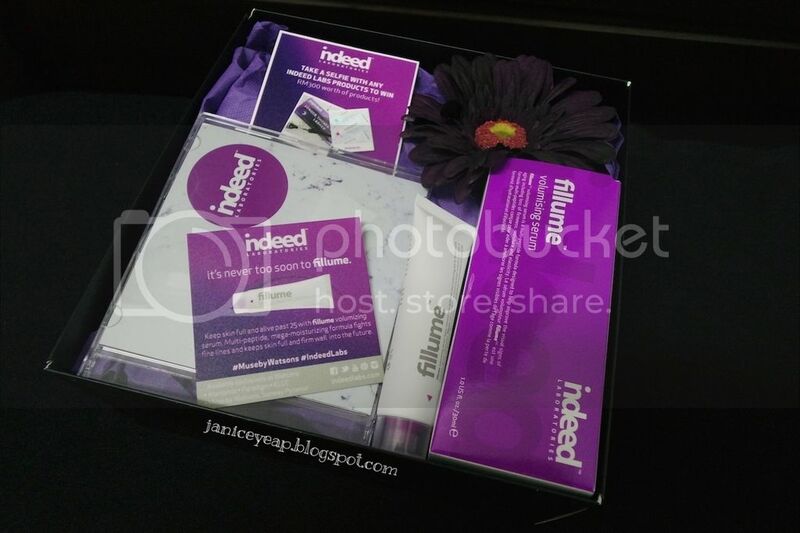 I like the packaging of Fillume from Indeed Labs as it comes with my favourite colour - purple. 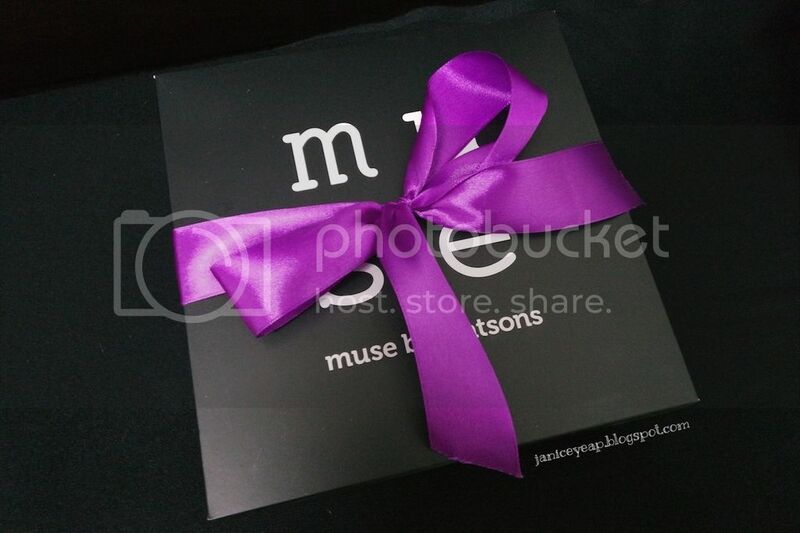 Muse by Watsons has also included a purple flower in the box to match with the product. That's so sweet of them. Fillume Volumising Serum incorporates the latest scientific innovations, which is a unique formula of 5 clinically proven peptides designed to work on the skin's matrix, helping to improve the appearance of skin aging. It is packed with peptides and sesame seed extract which helps to plump up the skin to combat visible signs of ageing. I love the fact that the serum is has a light texture and it does not leave greasy feeling on the skin. It absorbs well into the skin leaving my skin smooth and soft. Of course this serum has been designed to correlate with the Indeed Labs Fillume Moisturizer for maximum results but works well on its own too. 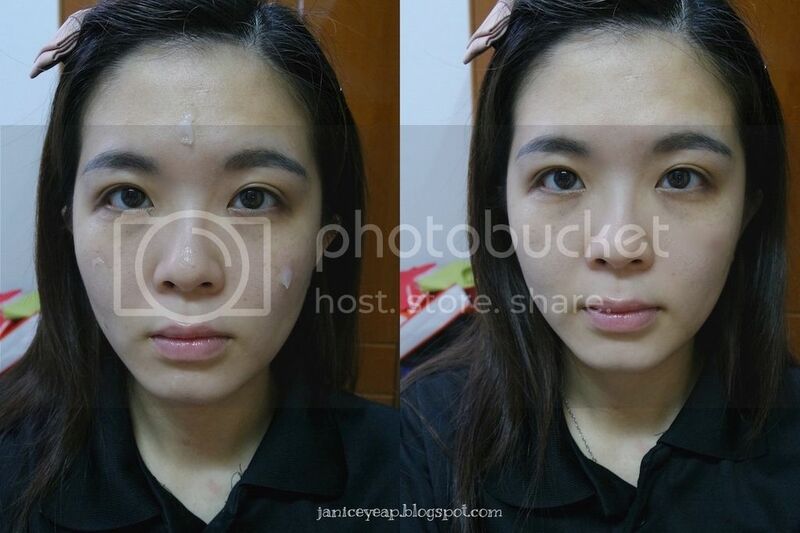 I have to say that this serum helps to improve the firmness on my skin especially on the cheek area. Each time after the serum application, I noticed that my skin becomes more supple and at the same time, it helps to improve the texture of my skin. The only drawback of this serum is that the tube too small as compared with the moisturiser. 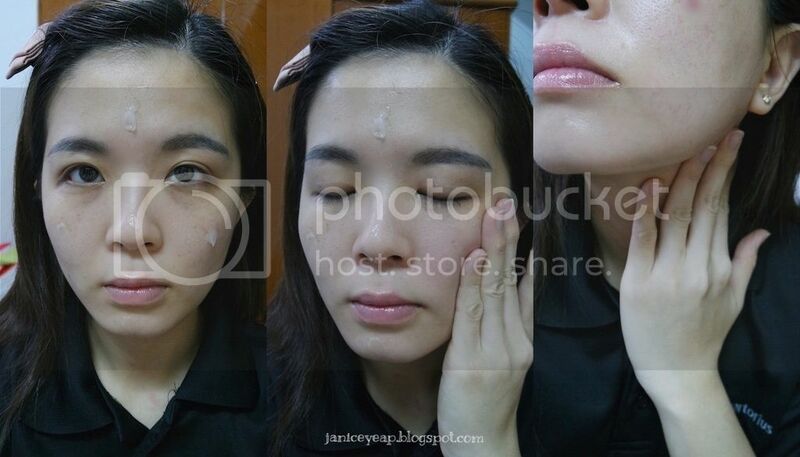 However, do not too worry about the small packaging as a pea-sized amount of serum is sufficient for your whole face. Anyway, remember to use Fillume Volumising Serum daily by applying a pea-sized amount to a cleansed face and neck both morning and night. It's important to apply on the neck as well because you do not want your neck to age faster than your face. I personally think that this is an amazing product that all of us should try. You will feel that your skin becomes firmer and more supple day by day. I would definitely recommend this product as it works well on my skin. Fillume Volumising Serum is now available at Muse by Watsons and priced at RM126.30. 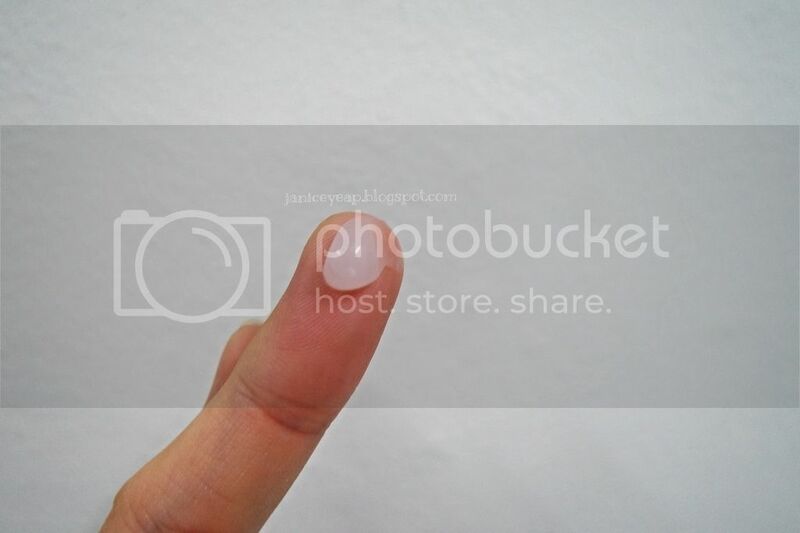 For more information on the product, do pay a visit at their website here: http://indeedlabs.com/fillume.